According to Islam, the god Allah is “one but his names are many.” This is the belief that Muslims hold on to, as well as that the prophet Mohammed (peace be upon him) is Allah’s messenger. If you know former American professional boxer Muhammad Ali, you would also know that he converted to Islam. Islam is a religion and its followers are called Muslims. Now who are Muslims? Muslims are people who say their lord is Allah and pray five times a day and refrain from indulgence into certain things considered as “haram,” meaning forbidden. In Islam, the Quran is their holy book, and believed to be the word of Allah. The Quran shows Muslims the path to living life. All are equal in the fact that all are different. The only thing that separates each one among the billions of population is the beliefs, and the only thread that unites is God, well not if one is an atheist. 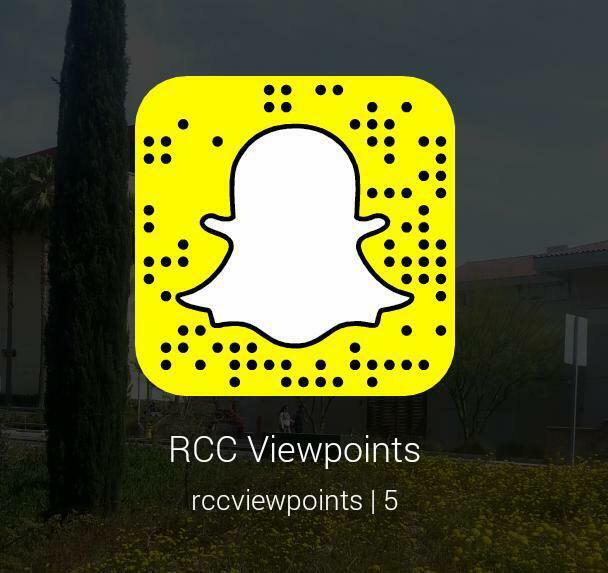 Formed on the above guidelines, RCC has a club called the Muslim Students Association, which has been in existence for the past 15 years and officially holds a membership of 50 students, according to the club president, Weal Lamen. The club is open to all, regardless of religion, and throws light on many distinct issues that affect Muslims and non-Muslims alike. The club has different speakers who come to teach and enlighten the students on a variety of topics from Islamic history, to the importance of women in Islam, to general issues. Recently, MSA had a scholar visit to speak about Malcolm X and who he was, what his teachings were and his contributions to the human rights movement. 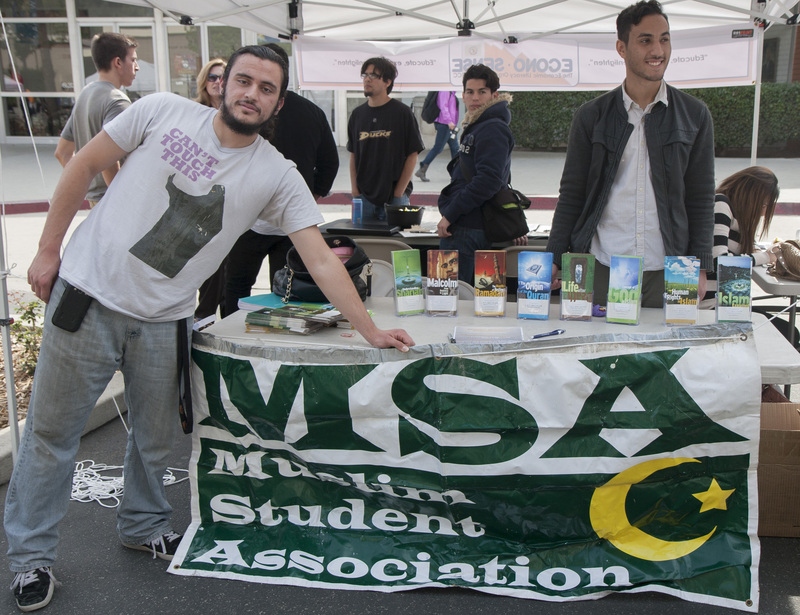 MSA has meetings every Thursday at 2:30, where the students socialize and come to get enlightened on Islamic history. “There are fun days too, when we play Jeopardy on Islamic history and the winner gets free lunch passes,” Lamen said. MSA students also go on picnics for an Eid al-Fitr celebration, also known as “The Festival of Breaking Fast” where they barbecue together, play games and have fun.